I’m going to take a step back from Peru here, because a tiny island in Bolivia where we spent just one night deserves a special mention. 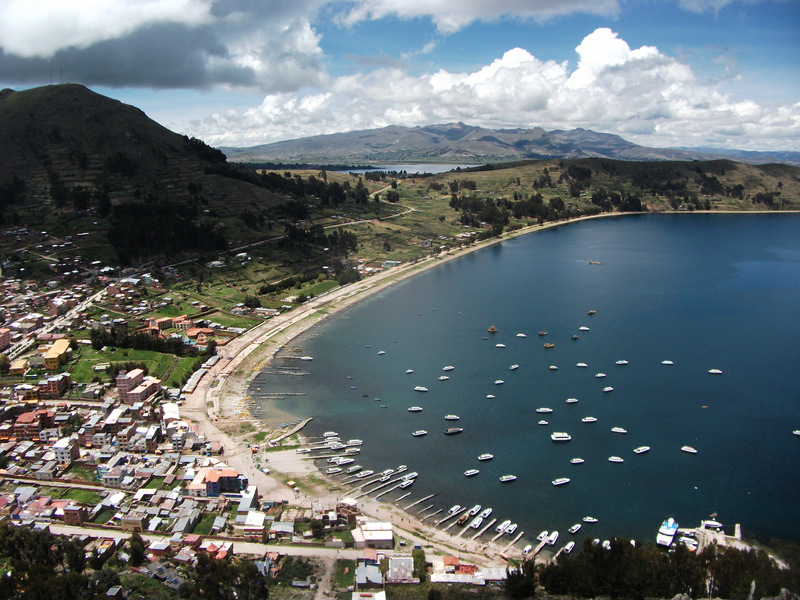 Situated on the shores of high-altitude lake Titicaca, the little town of Copacabana is a quiet little fishing port. With a small main square, tiny market and a handful of traveller-friendly shops, there’s nothing particularly remarkable about Copacabana (one astonishingly good hotel withstanding – Las Olas). Basically, it’s as far from it’s Brazilian beachside namesake as you can get.